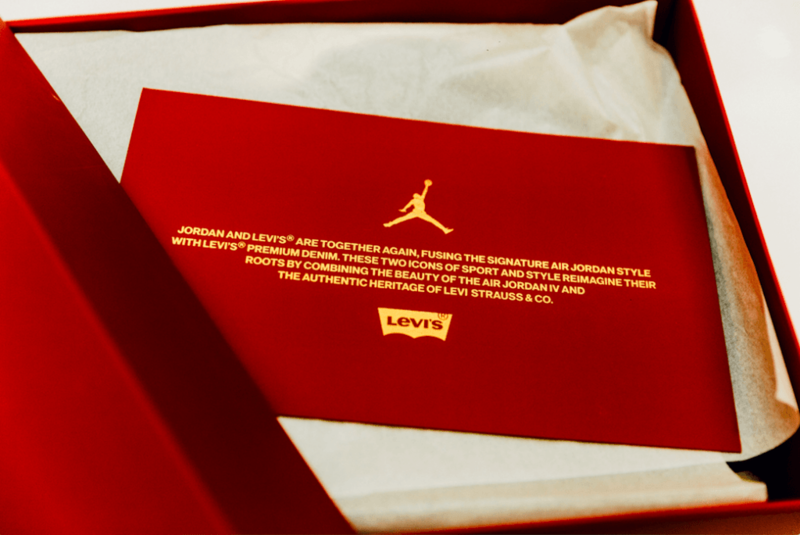 Levi’s® and Jordan are coming together. 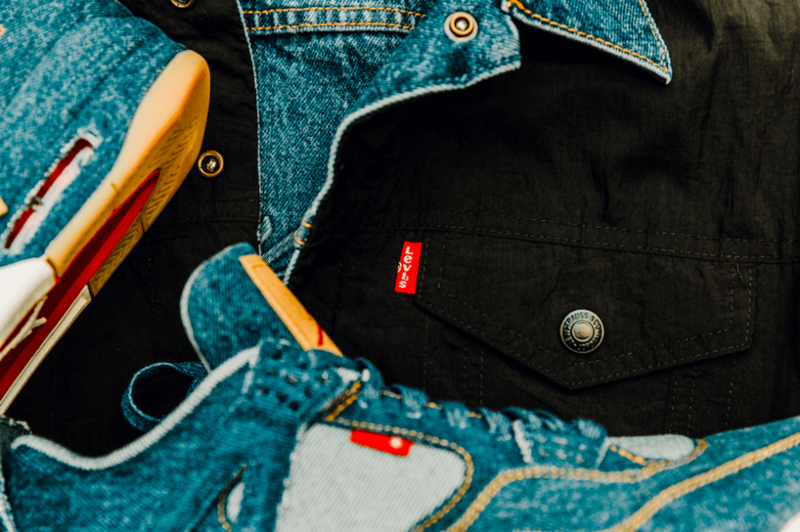 In a brand new drop – scheduled for January 17 – the two labels are fusing the beauty of the iconic sneaker with the authentic, rock and roll heritage of the Levi’s® trucker jacket. The result? 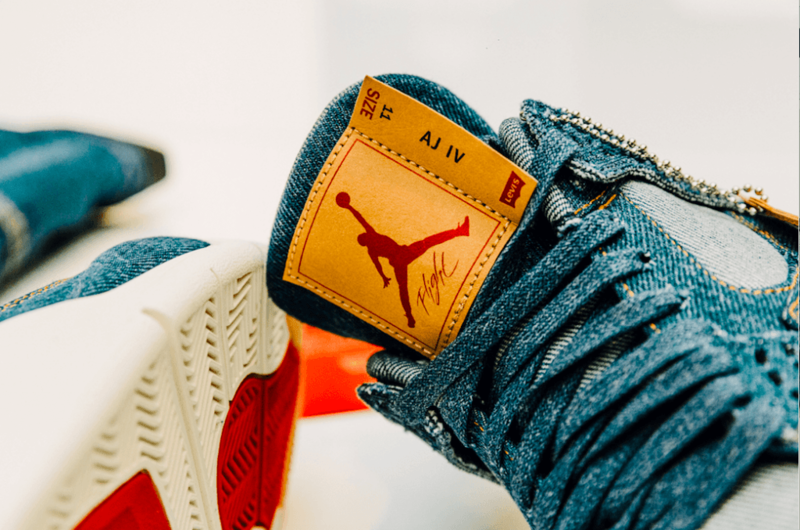 Well, there’s two of them: the exclusive Jordan x Levi’s® Air Jordan IV and a Jordan Reversible Trucker Jacket. Synergy, friends. Synergy. Already worn by the likes of Travis Scott and Eric Koston, the new collaboration fuses the DNA of the seminal brands with aplomb. The trainer is brought to life with a burst of that seminal Levi’s® denim (yes: denim! on a shoe! it works! 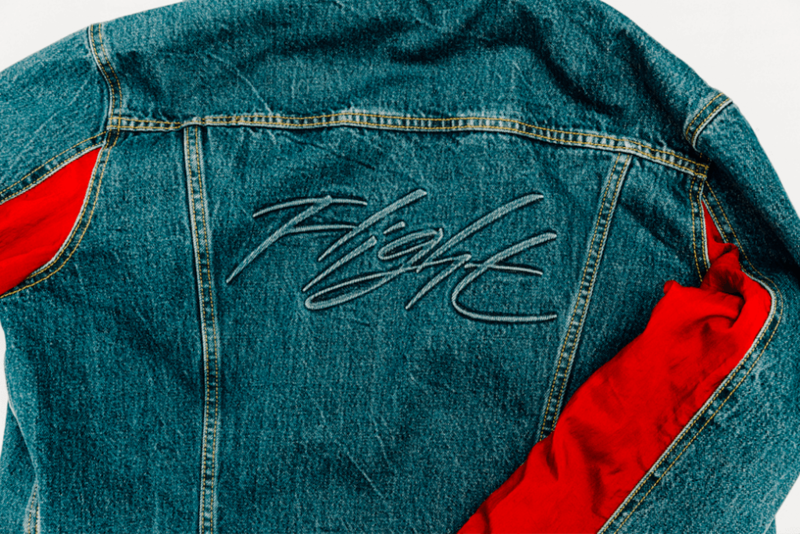 ), while the jacket, with its flight suit inspired wings, is dragged out of old-school Americana and into the now. Lovely stuff. Take a look at some images below – and see more info on the release here.